One of the new Stampin' Up! suites is the Affectionately Yours Suite. It comprises of bright, colourful, floral designs, including some with copper foil. Colours included in this range are: Crumb Cake, Copper, Cucumber Crush, Daffodil Delight, Mint Macaron, Night of Navy, Watermelon Wonder. 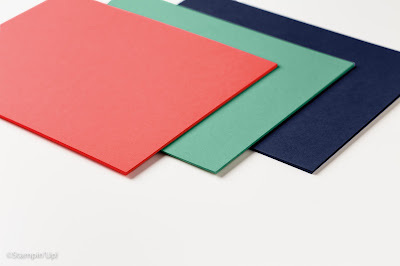 The Affectionately Yours Cardstock Pack goes perfectly - 8 sheets each of Watermelon Wonder, Mint Macaron and Night of Navy. 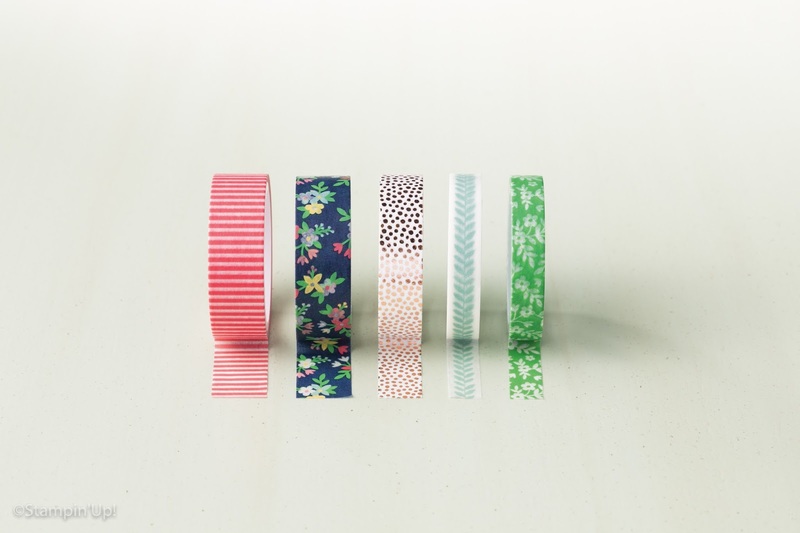 Also included in this suite is our gorgeous Affectionately Yours Washi Tape. There are five different sized tapes with different colours and patterns - use a combination on projects or keep it simple. Look at the whole suite range here.